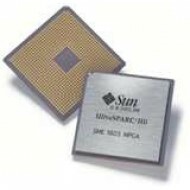 X7412A - Sun V240 1.28GHz Processor w/CPU Fan/Heatsink. SUN 300GB Drive - XTA-SC1NC-300G10K - Ultra 320 SCSI. 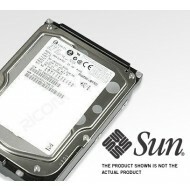 SUN 1TB Drive - XRA-ST1CH-1T7K - 7200RPM SATA.